For 2011 the Merrell Eagle Origin’s hiking boots get a little bit of an updated look, but this boot is still quite functional with cushier fit and a trim in the weight. 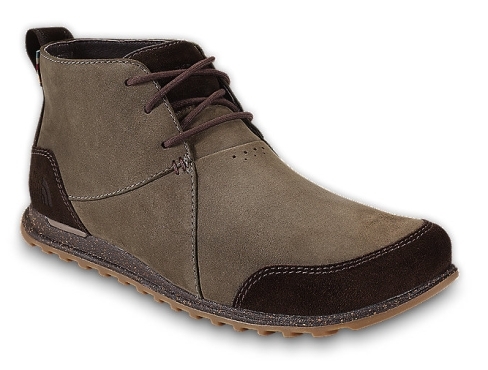 The North Face Hayden Chukka II boots are very sleek and stylish. 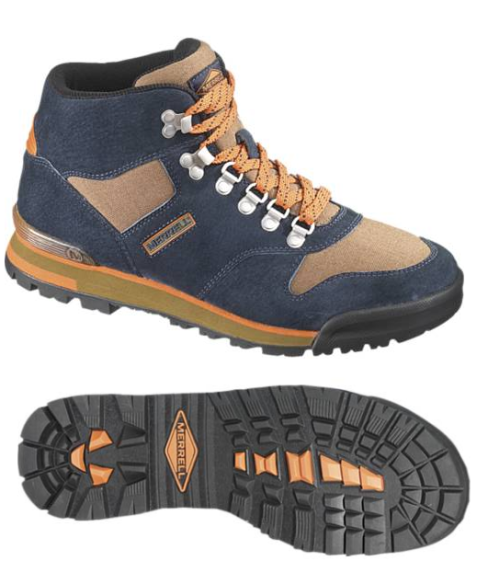 It is a simple lace-up design that features the use of environmentally-friendly materials and yet is made very durable. The Salomon Comet 3D GTX hiking boots are well designed and allow you to hike at a fast and smooth pace. Salomon borrowed technologies from their trail-running shoes and applied it to a hiking boot and the result is the Comet 3D GTX. 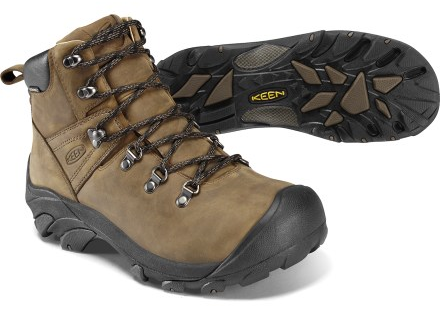 The Pyrenees by Keen is a mid-cut hiking boot that can last the test of time, like hiking over a hundred miles over many years in them. 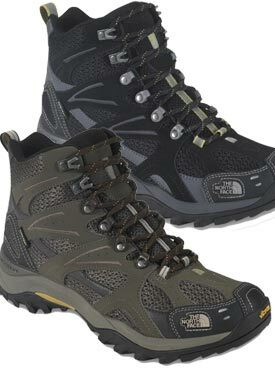 The upper of the hiking boot is made of thick and strong leather which can take quite a beating on or off the trails from jagged rocks, potruding tree branches and the likes. 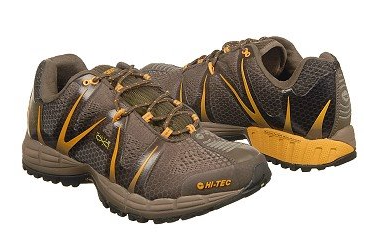 The Hi-Tec brand is well know for hiking boots in the outdoor world, however the company has now branched into trail running shoes with the all new Hi Tec V-Lite Infinity trail shoe. 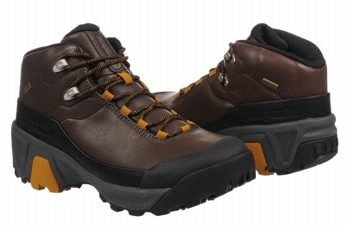 during and after a long trail hike then the North Face Hedgehog Tall III GTX is for you. venting while the waterproof Gore-Tex XCR fabric keeps out water like rain and shallow streams. 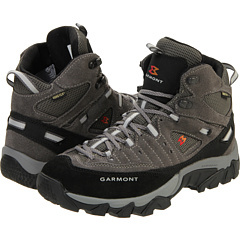 The Garmont Zenith Hike GTX mid cut hiking boots is a good mixture between value and performance. At $150 it won’t burn a deep hole in your pocket and it is not cheap quality as well. 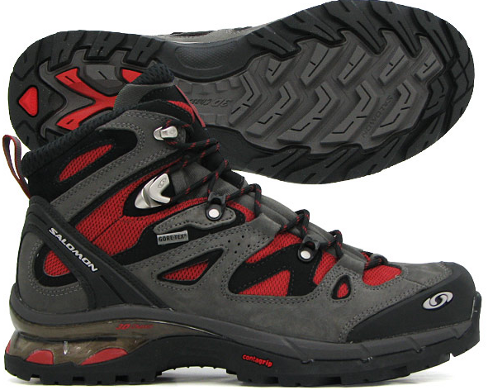 The Zenith Hike GTX offers good value and makes a great all-around middleweight hiker. 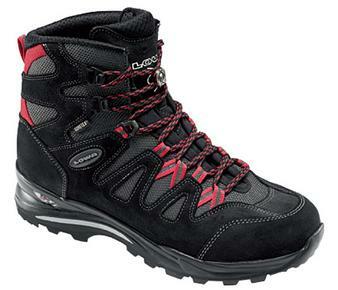 The LOWA Khumbu mid GTX hiking boots are handcrafted in Italy and is made for light duty backpacking and trekking. The Khumbu mid GTX boots are flexible underfoot and designed for hikers who hikes long distances while staying mostly on-trail, carrying a medium weight backpack.